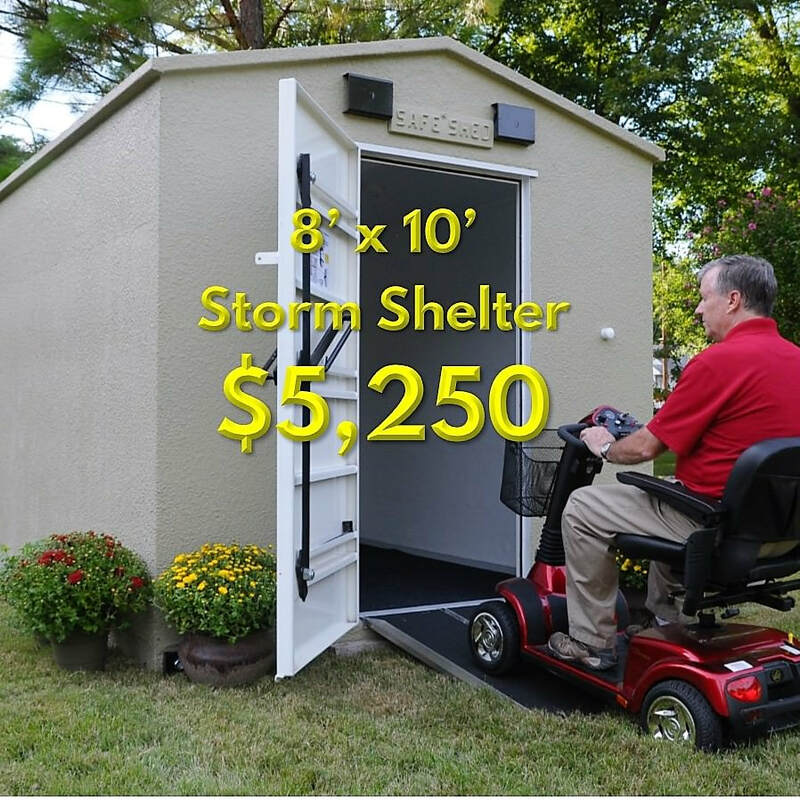 Storm Shelter Prices - Safe Sheds, Inc. 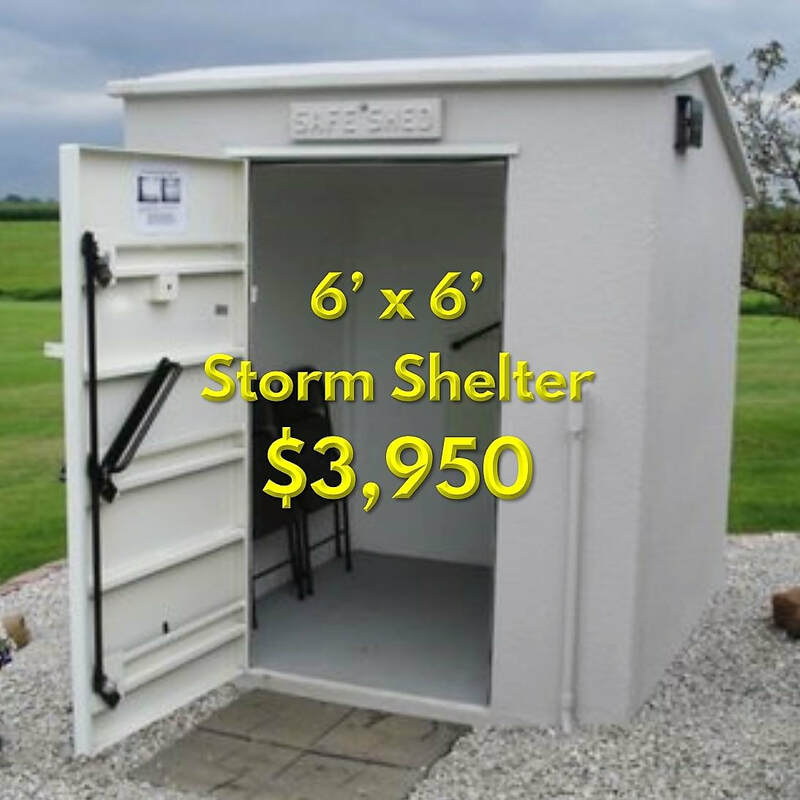 These Will Be The Best Storm Shelter Prices You'll Find! We've been building our steel-reinforced concrete storm shelters since 2002. 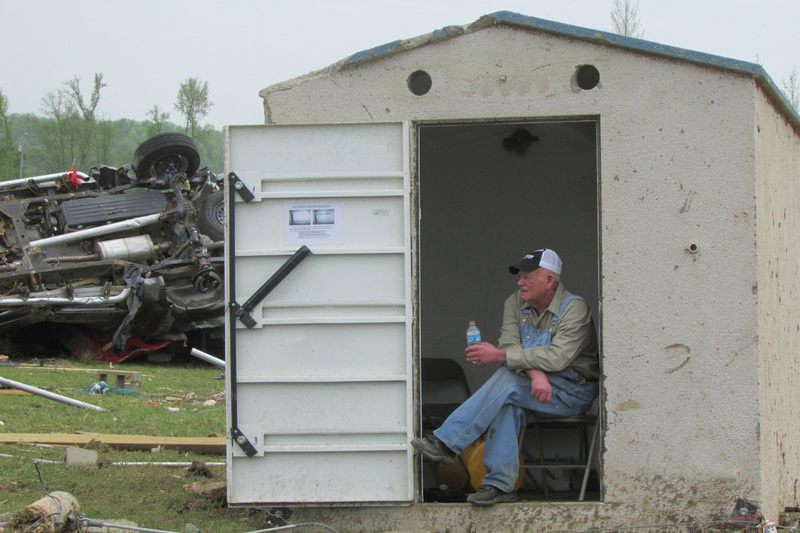 Safe Sheds storm shelters have been tested to make sure they meet or exceed FEMA 320/361 engineering standards. And they've been tested by the toughest judge of all...Mother Nature! Our #1 priority is making sure you and your family are protected during the most severe weather.